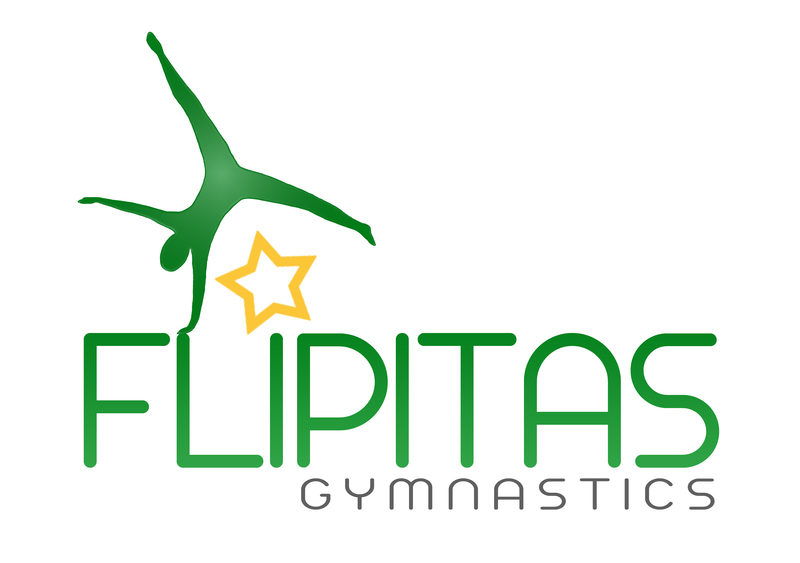 Flipitas, actively encourages supporting Charities. Our main aim is to raise awareness and if we can raise funds on the way all the better! This year, Flipitas is supporting and trying to raise awareness for Guild Care. Every year, Guild Care support over 6,000 people to share and enjoy a richer family and community life through a range of residential care and community services. From supporting older people to continue living independently in their own homes, providing a space for older people to get advice, support and enjoy activities in the Guild Care Centre, respite support for unpaid carers to specialise support for people throught their whole dementia journey. 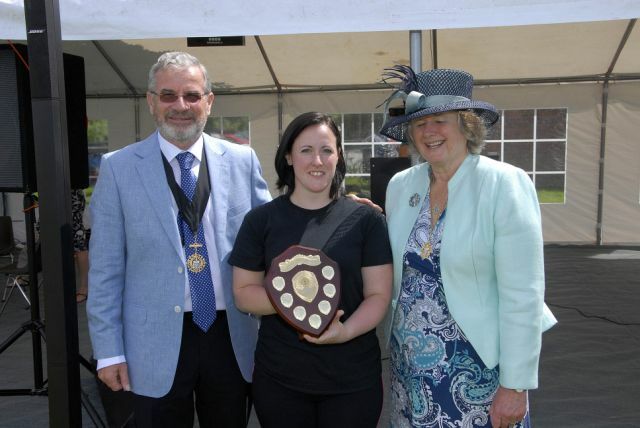 In 2014 Pippa was awarded the Peter Bloxham Community Award (Durrington Festival), for her work in supporting charities and the local community. Pippa was extremely pleased and very honoured to receive this and she continues her support. In 2014 our chosen charity was ERIC, the only UK charity dedicated to improving the lives of children and young people with ongoing continence problems. For many of the children and families who suffer with these issues, ERIC is the only place where they can come to for support, understanding and to access the information they need. We also work hard to improve services for children with continence needs in health and education settings, and to drive up standards of training through our acclaimed seminars for professionals. When our child was 7 years old they developed daytime enuresis. Having been potty trained relatively young and being dry without any accidents it came as a huge shock. With medical support from our GP and the enuresis clinic at the local hospital an irritable and overactive bladder were diagnosed, put simply our child’s bladder had not developed in the normal way. The charity ERIC was introduced to us and has been an invaluable support for us as parents to understand the condition and to personally support our child to manage hygienically and discreetly their symptoms rather than the diagnosis control and restrict their life. Those that we feel brave enough to share our secret with are surprised what our child deals with on a daily basis. ERIC provides practical advice to help your child survive at school, it can damage relationships with friends, invite ridicule and bullying, effecting self-esteem and school avoidance. Four years down the line our child has made huge improvement and our hope is that their body catches up by adulthood. There are many charities we are all unaware of until you need their help ERIC has been our lifeline." In 2012 and 2013, we helped raise awareness for SUDEP, sudden unexpected death in epilepsy, in the memory of Charlie Burns. In August 2012, Pippa took part in a sponsored skidive (14,000ft) sponsorship raised £580.00. Ticket sales from the previous Christmas display and wristbands the Club managed to raise an amazing £900 in total. Pippa continues to raises awareness for SUDEP however as always planned flipitas now has a new charity to support. In 2011 our first Charity was "Pray for Jay". Jay is a gymnast who went into stunt work. Unfortunately the stunt went wrong and he broke his neck and he was left paralaysed. Tickets Sales for our first christmas display were donated to Jay, to help fund a specialised wheelchair.